One thing is for certain - we've got some great new features and applications just recently released that will help take your business to the next level! 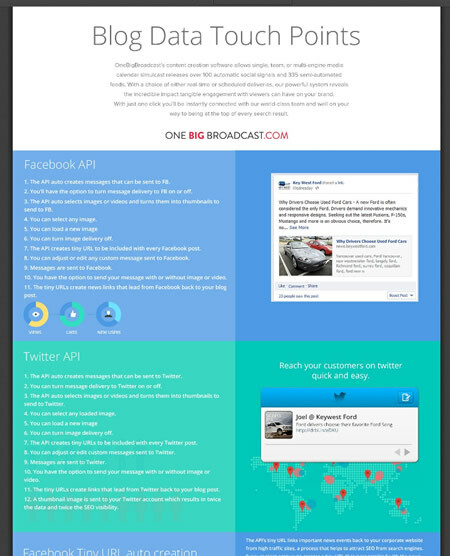 To get a glimpse into innovation at work check our how our blog engines work and how one post touches between 100 and 345 social touch points all connecting back to enhance your oveall brand's visibility. That's why change is good!